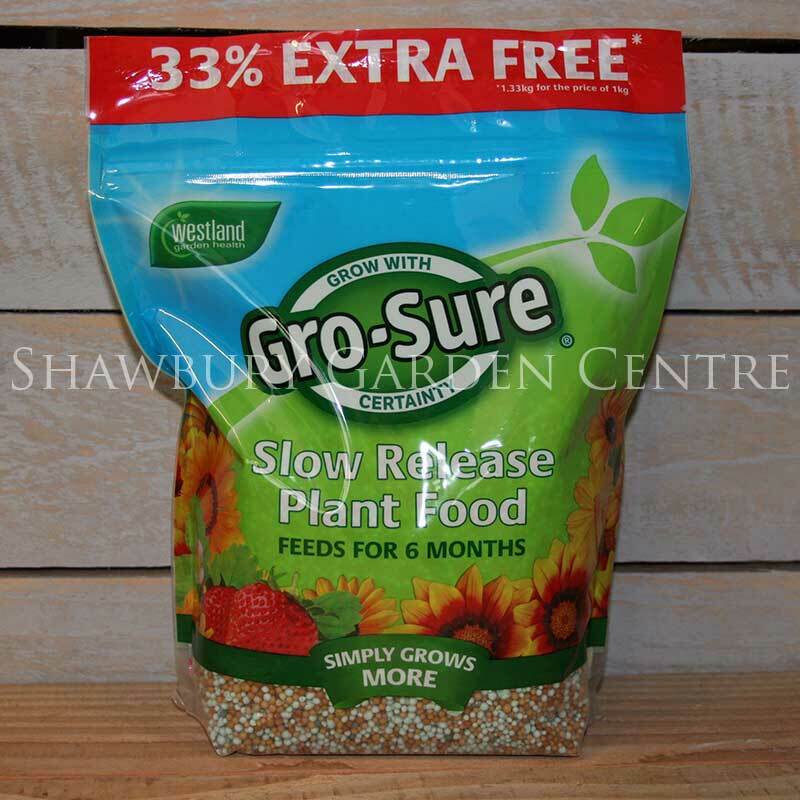 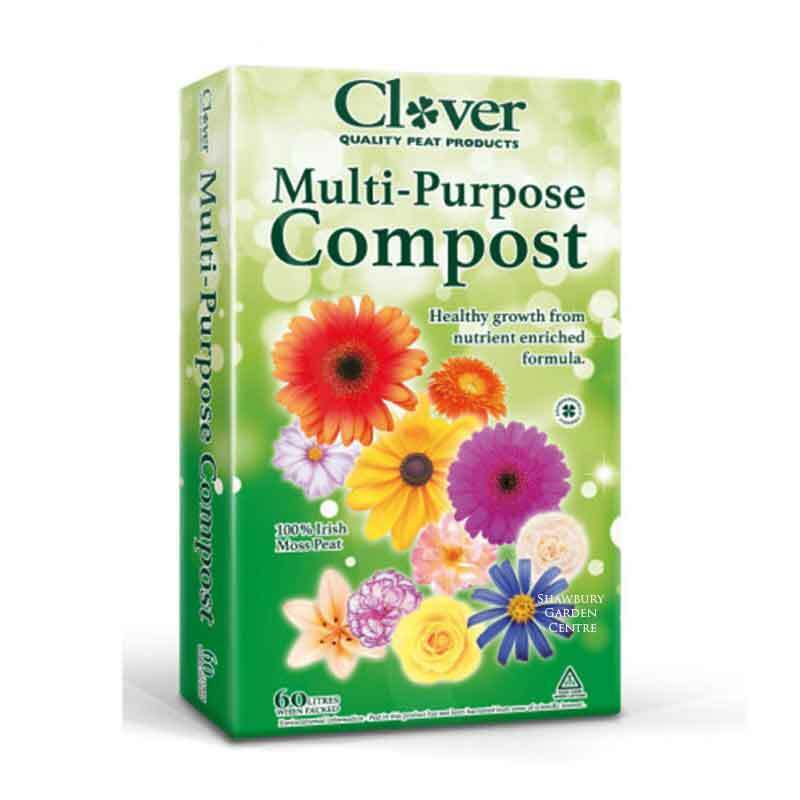 Formulated to promote establishment and growth in young plants and seedlings. 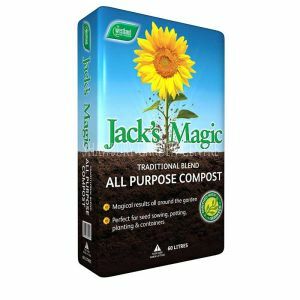 John Innes No 2 compost is ideal for potting on seedlings, with the carefully balanced mix of nutrients giving plants the boost they need to really get established. 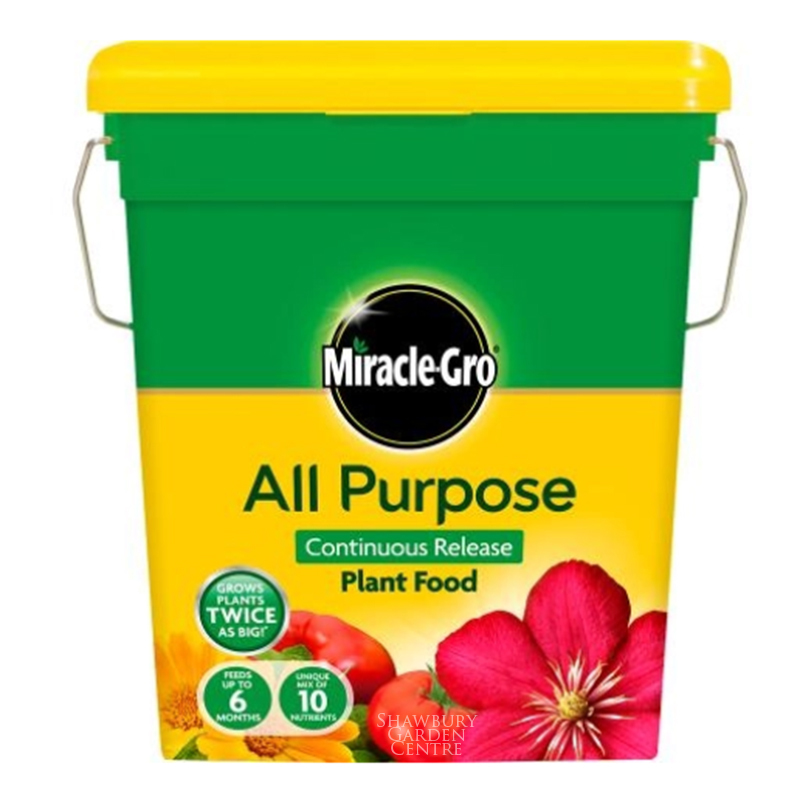 It is particularly well suited for hungry plants such as tomatoes, cucumbers, geraniums and fuschias as well as for most house plants. 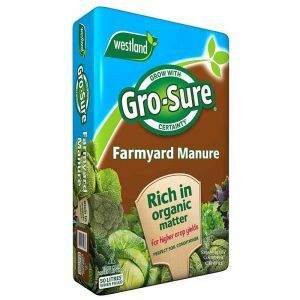 Simply having a balanced supply of nutrients is not enough - a slightly acid pH level of around 6.5 is required for most plants in order for plants to gain access to these nutrients at the optimum level. 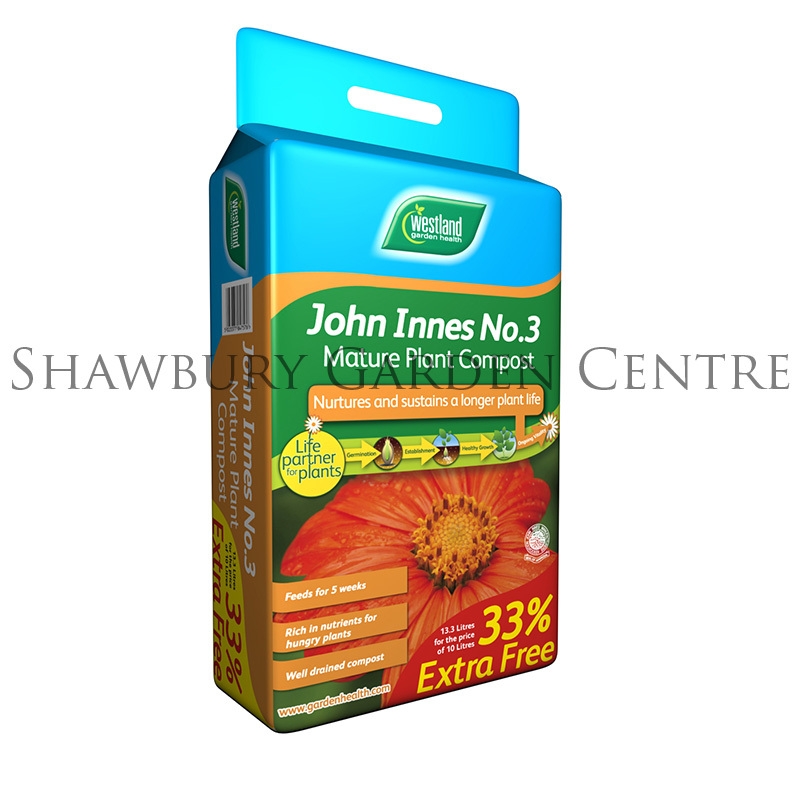 Westland John Innes No 2 has the correct level. 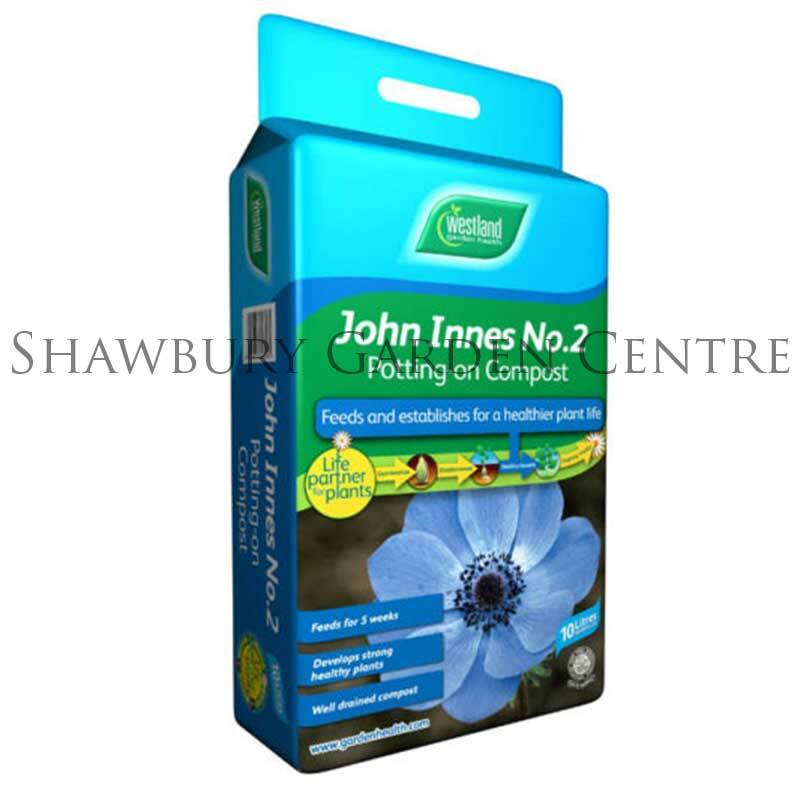 John Innes No 2 is also a perfect compost for growing alpines, when mixed with horticultural grit or sand.